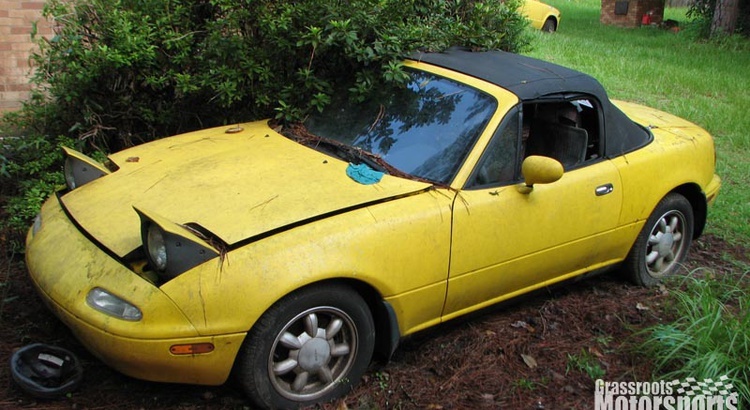 We found this yellow Miata covered in pine needles and rat feces. 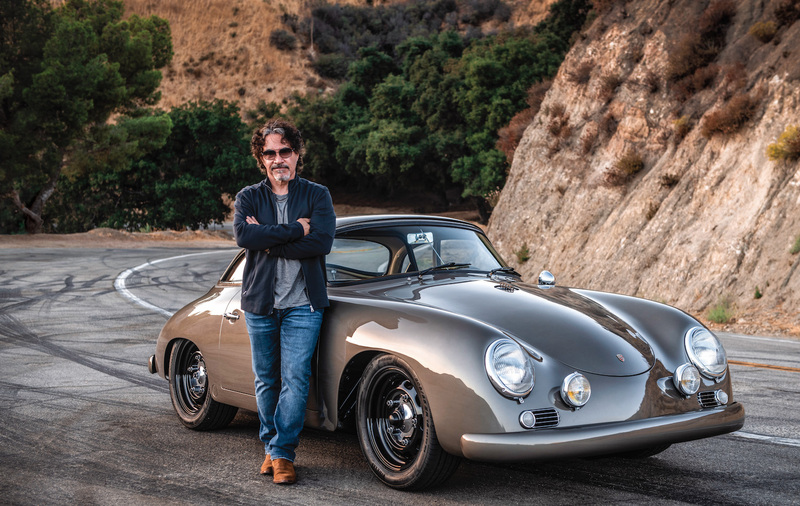 So, of course, we took it home and made it a project car. March 27, 2014, 9:53 a.m.